Sunday Services at 8 a.m. & 10:30 a.m. Welcome -- Come as you are, come on in, and check us out! It’s Garden Season! Come Join Us! 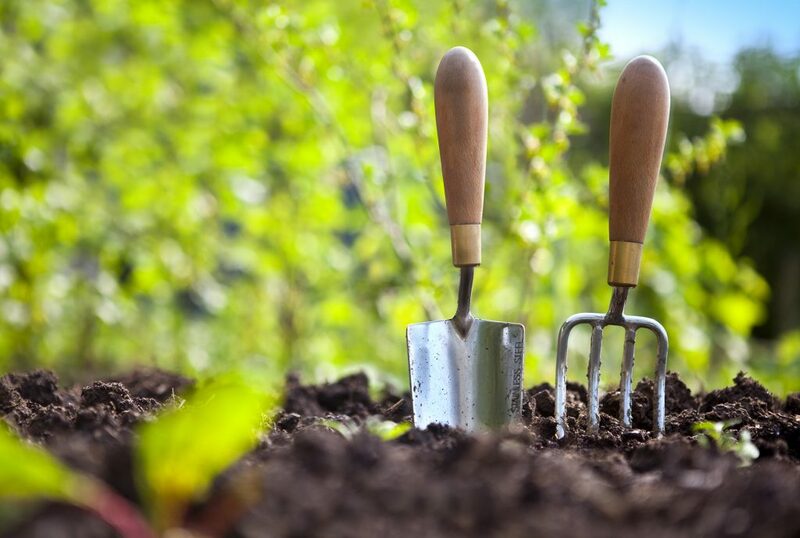 This is for a “clean-up” and to prepare garden plots. We will distribute compost on all the plots this day as well. We will officially open the garden for the season! There will also be an opportunity for training on how to use the tiller and/or how to use “no-till/double dig” methods for plot preparation. 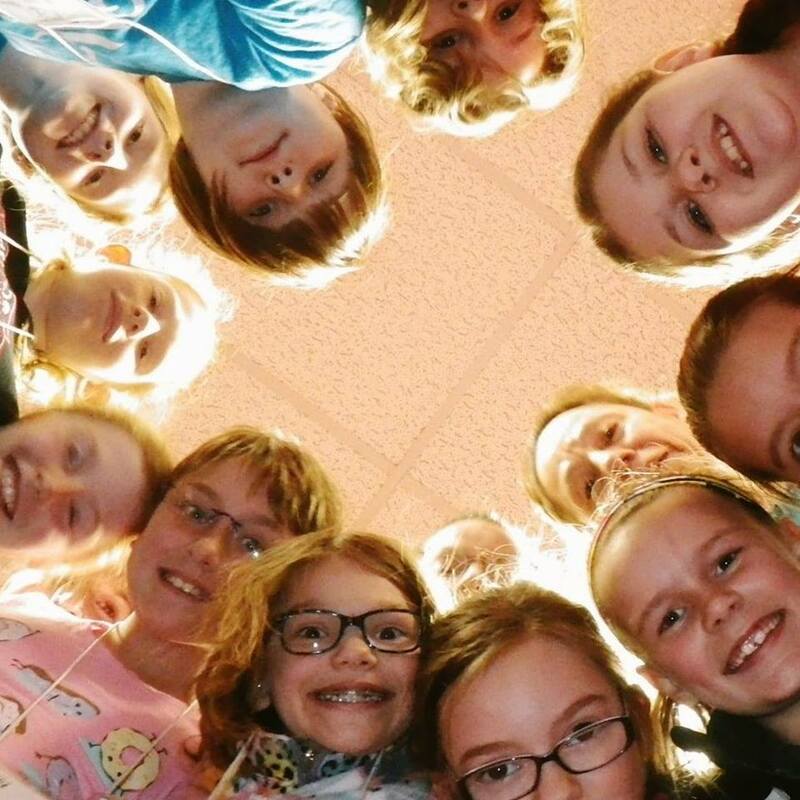 Girls on the Run is a program for girls in 3rd-5th grade that encourages girls to recognize their individual strengths and celebrate connections with others. Over the course of 10 weeks, girls gain a better understanding of who they are and what’s important to them, the value of teamwork and healthy relationships and how they can have a positive impact on the world. The St. Michael’s Girls on the Run team is gearing up for their Celebratory 5K on Sunday May 19th. Sunday services occur at 8:00 AM and at 10:30 AM. The early service is quiet and intimate; the latter service is raucous, joyous, and filled with music.